Hip Hop music has since been sidelined along satan's tools to capture and manipulate mankind for his kingdom of doom by some social sectors (the 's' in the word satan is in small letters even though it is a naming word to show that even I, don't like him) (contacting satan to hear his side of the story has always been fruitless as he does not even own a cellphone lol).With that being said it is therefore a noble action to salute Hip Hop artist who have not only continued to produce Hip Hop, but as well produce it in a gospel form. Among such artists,Croft Furusa ,a Gweru based artist is a person to take note of.... 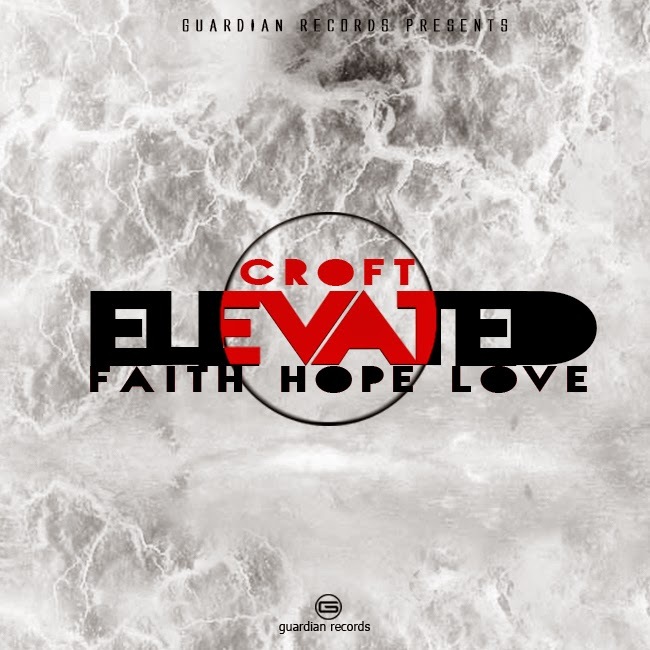 This is not an artist review so i will not take more of my time telling you about this guy, but what can be of great interest is that Croft produces most of his music. So ,,Know You More is a 3 minutes 55 seconds long track at least according to VLC media player,which kick starts with a good introduction and follows a verse-hook-verse-hook (v-h-vh) song structure. The first verse leads to a well performed rocky type hook which showed the other side of Croft's musical talent i.e, a powerful strong voice which compliments a good simple sing along rhythm of the hook (i wanna know u more ,,,,,i wanna know you more,,,,) ,,,wow,,,!!! !- the Hillsong musical standards.....The second verse is a bit better concerning clarity than the first but I am still for the point of over compression.